Professor Petts, CBE, will succeed Professor David Coslett when she takes up the role in February 2016. Today, following formal approval of the University’s Governing body, Plymouth University announced the appointment of its next Vice-Chancellor, Professor Judith Petts, CBE, who will succeed Professor David Coslett when she takes up the role in February 2016. 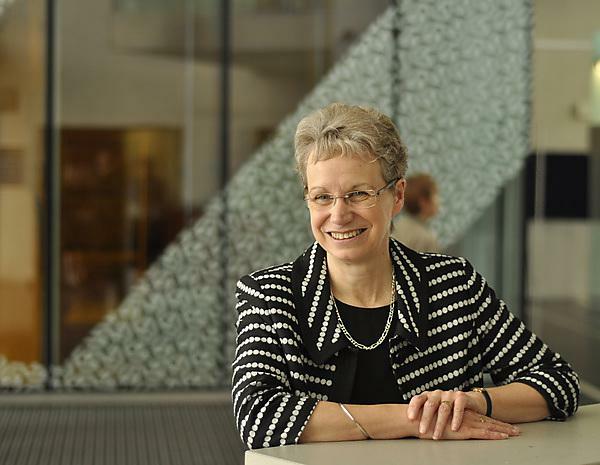 Professor Judith Petts is currently Pro Vice-Chancellor, Research and Enterprise, at the University of Southampton. She holds a BA (Hons) in Geography from the University of Exeter and a PhD from Loughborough University. Professor Petts began her career in the retail and banking sectors before returning to academia. She held various academic roles in the universities of Nottingham and then Loughborough, becoming Director of the Centre for Hazard and Risk Management. She moved to a Chair at the University of Birmingham in 1999, becoming Deputy Director of the Centre for Environmental Research and Training and then Head of the School of Geography, Earth and Environmental Sciences from 2001 to 2007. She was then promoted to Pro-Vice-Chancellor. She moved to the University of Southampton in 2010, as Executive Dean of the Faculty of Social and Human Sciences and assumed her current role in 2014. She is currently a member of DEFRA’s Science Advisory Council, of the Council of the Biotechnology and Biological Sciences Research Council (BBSRC), and chairs the DEFRA/DECC Social Science Expert Panel and the BIS Sciencewise Steering Group. Previously, she has been a member of the Council of the Natural Environment Research Council (NERC) and of the Royal Commission on Environmental Pollution. She was awarded a CBE for services to scientific research in 2012.